Jenny Craig takes the Crown? Are you kidding me? 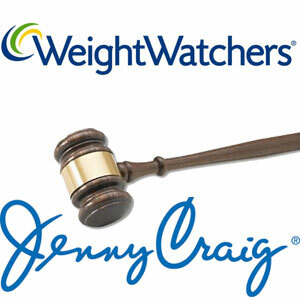 I just finished reading a blog post on the WSJ http://blogs.wsj.com/health/2011/05/10/consumer-reports-ranks-diet-plans-jenny-craig-takes-the-crown/saying that Jenny Craig scored the highest of many diet plans like: Unilever’s Slim Fast & Weight Watchers. Although the competition is nothing to speak of… I have a hard time believing that Marin County residents would opt for pre-packaged food. 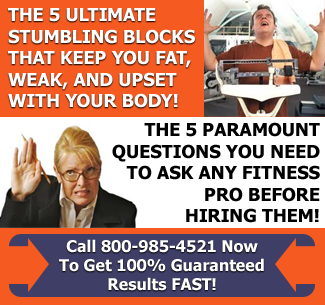 Consumer Reports ranked the diet plans. The Zone, Ornish, & Atkins programs were also involved. I always disliked Jenny Craig for a couple of reasons: 1) The program doesn’t educate people how to eat beyond their packaged meals. 2) Pre-packaged food is NOT nutrient dense…it’s dead! We have fresh, nutrient rich food available in Marin; why would anyone in their right mind choose to eat that packaged crap? 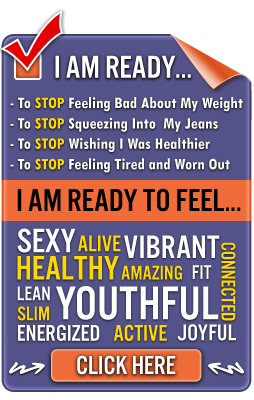 Jenny Craig is NOT the best diet alternative; it’s simply a no-brainer… feed me so I don’t have to think about it choice.